With VARTA pulse everyone can become an energy supplier on attractive conditions and with top VARTA quality. 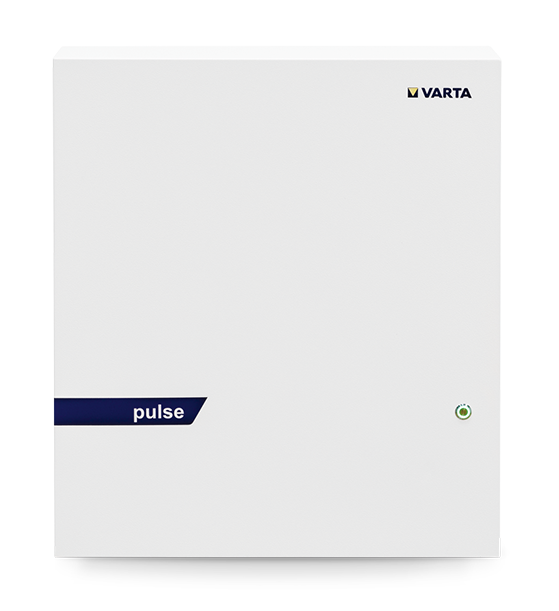 VARTA pulse is our attractive entry-level storage solution. 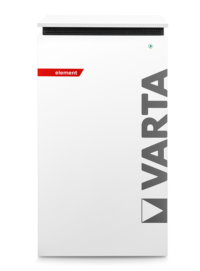 It is perfect for all those who want to bundle high energy density in small or medium-sized premises, such as an apartment or a family house. 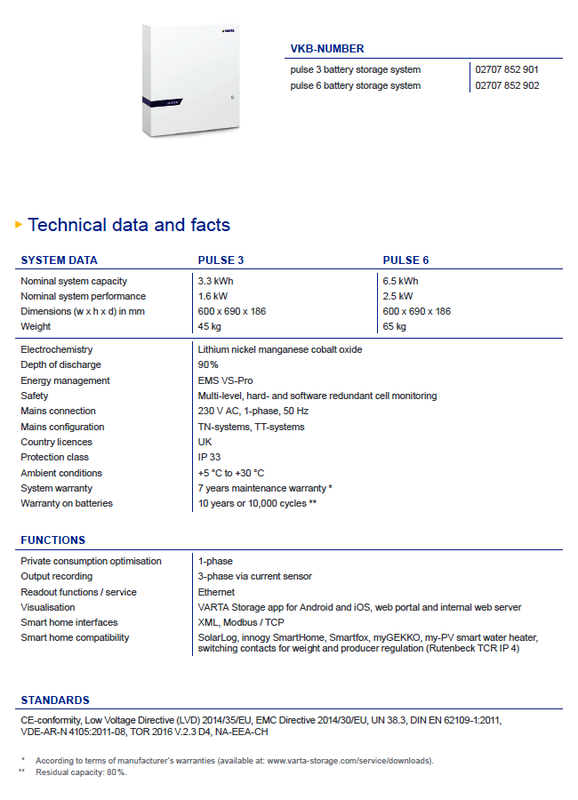 Available in two classes (3.3 kWh and 6.5 kWh), this model prevails through its safety, reliability, easy mounting and a compact size. Attached to the wall it does not take much space and is practically invisible. 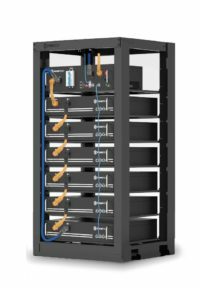 Through Plug & Play, our wall-mounted energy storage is instantly ready-to-use and can be combined with all renewable energy sources.